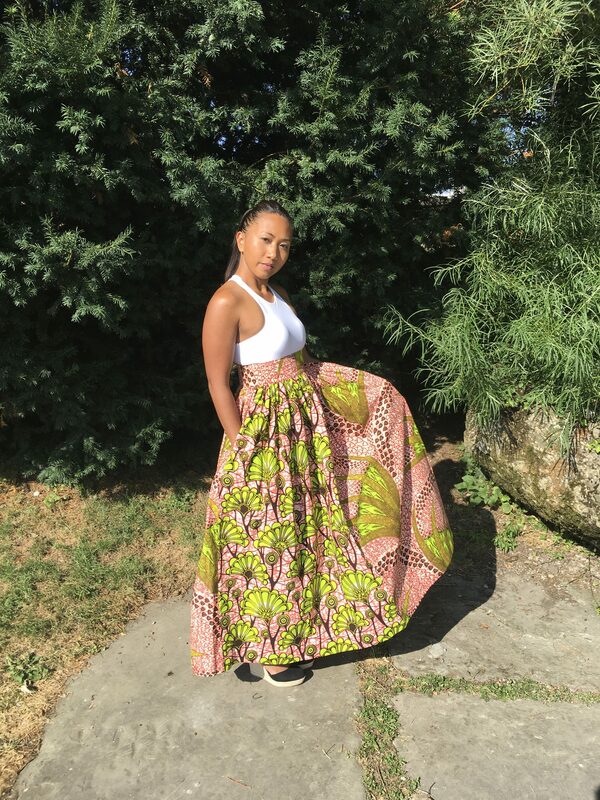 Poeple will just have to excuse you for being the top blooming beauty this season in our glamorous full or colours maxi skirt! 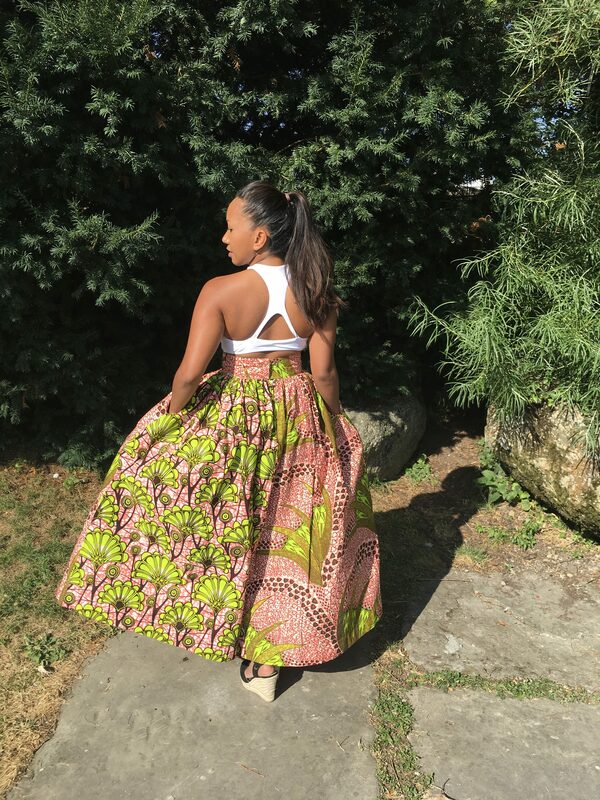 This pleated silhouette make just too fabulous for words! 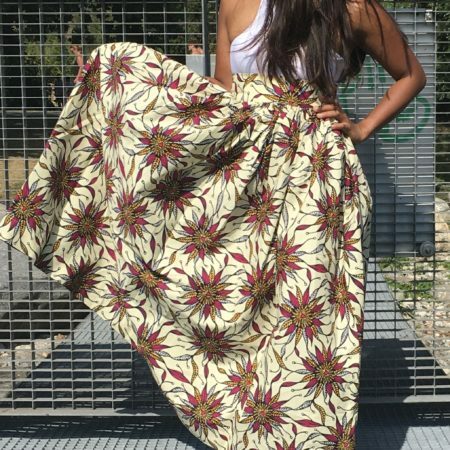 You’ll be the prettiest stylish arrangement in this skirt! 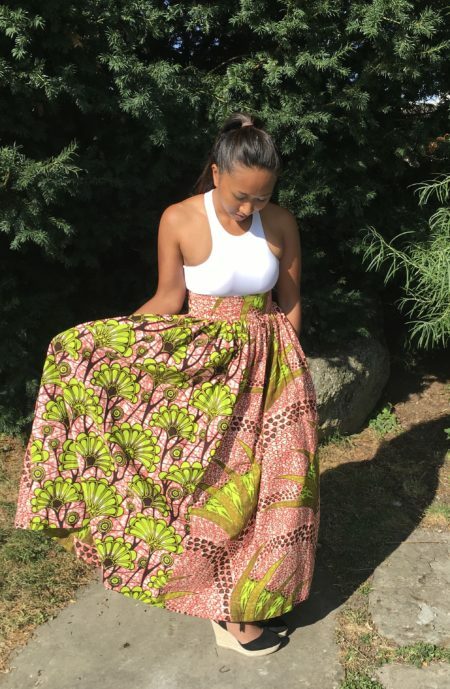 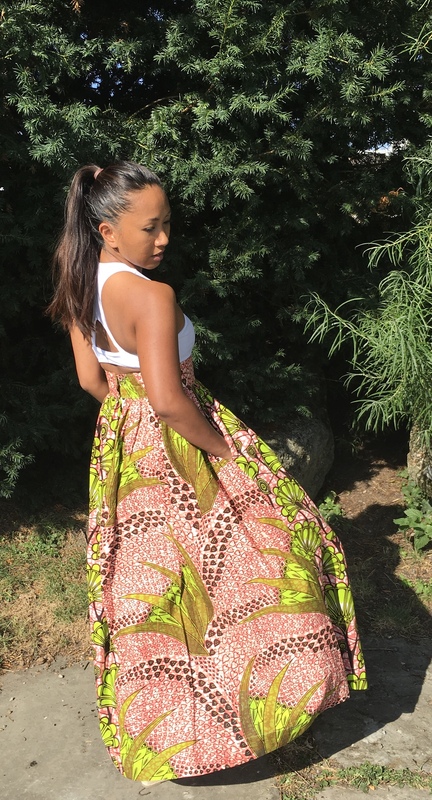 Flowy full length maxi skirt with Ivorian Wax.